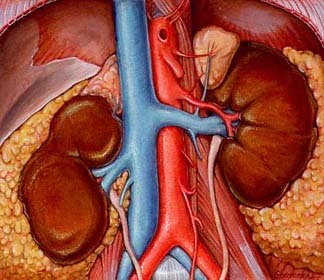 Chronic Kidney Disease (CKD) is a condition where an individual’s kidney function is sub-optimal. It is a highly complex disease and has compounding effects on morbidity and mortality when present with other major medical illness like diabetes and heart disease. National Kidney Foundation has divided kidney disease in five different stages reflecting progressively higher severity of loss of kidney function. According to the latest USRDS data, moderate to severe kidney disease (stages III through V) is present in nearly 8-10% of US population.